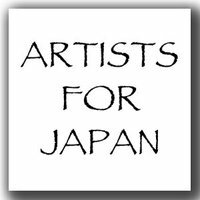 The other day my studio mate opened a facebook group called Artists for Japan. She started the group in hopes of raising money to donate towards the Japan Earthquake and Tsunami disaster relief efforts of Canadian Red Cross. To help out I am auctioning off this canvas to raise money for the Japan Earthquake and Tsunami efforts. 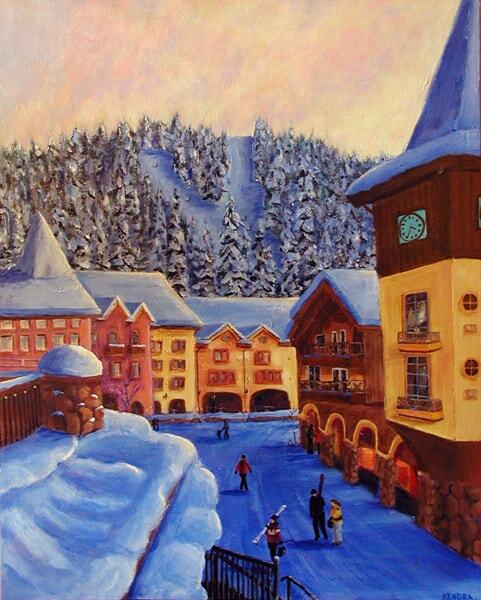 “Sun Peaks Ski Resort” is a signed and numbered limited edition #16/100 printed on Canvas. Unframed. Size: 14×18. You can either frame it or tape the 3/4″ edges with black tape to hang as is. The value is $270. Shipping is COD or you can pick it up in Kelowna. 100% of the winning bid will be donated to the Canadian Red Cross towards their Japan Earthquake/Asia-Pacific Tsunami efforts. To place a bid, login to facebook, join the Artists for Japan facebook group and comment with your bid under my painting. 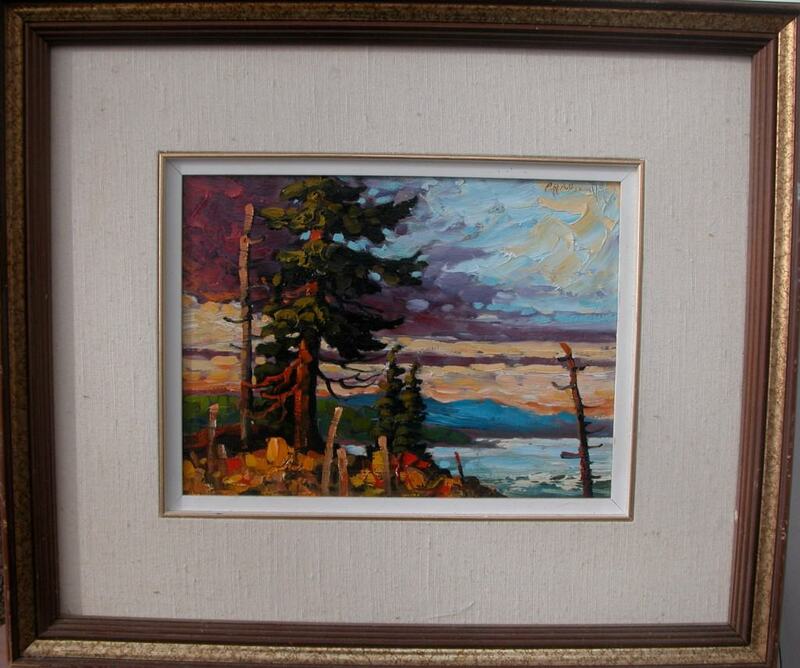 My painting is here: Sun Peaks Ski Resort. Starting bid is $20. See the full selection of art for auction here. PS You will need to login to facebook to see this group.